Aquarius Technologies WBENC - Diversity Inspires Innovation - Aquarius Technologies, LLC. If your organization is committed to supplier diversity, Aquarius Technologies can help you stay true to this core value. 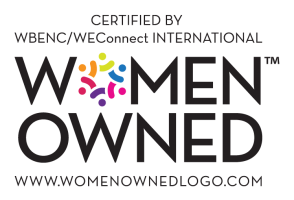 We recently achieved certification as a Women’s Business Enterprise (WBE) by the Women’s Business Enterprise National Council (WBENC) and are recognized as a woman-owned business by the Small Business Administration (SBA) Women Owned Small Business (WOSB) program. 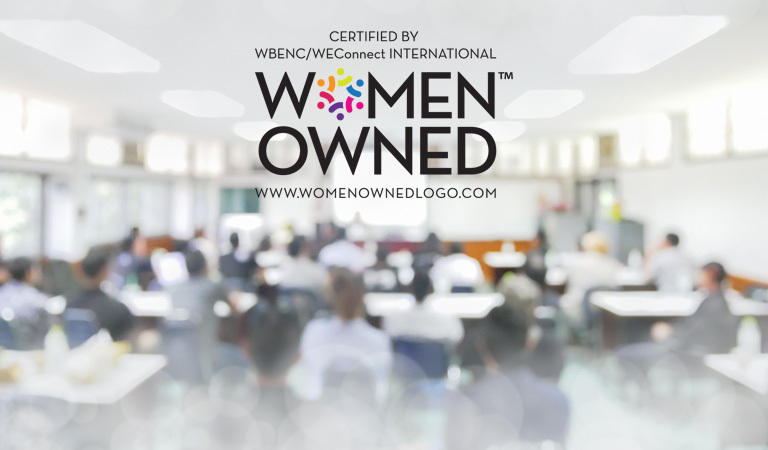 WBENC certification designates that a business is 51% or more owned by a woman. Aquarius Technologies is owned by Deborah K. LaVelle, a long-time thought leader in the wastewater treatment industry. The Federal government offers tax incentives to firms that conduct business with minority and woman-owned businesses. In addition, it reduces tax liabilities for projects funded with federal or state grants or loans. You gain access to innovation that typically grows within smaller firms, and the nimbleness and agility that comes with being a small, diverse firm. Woman and minority-owned businesses have access to special networking and training opportunities that aren’t available to larger firms, giving them an edge in professional development. Today, people like to align themselves with organizations that share their values. As a municipality or business, you can proudly tell your taxpayers and constituents that you are committed to diversity and are furthering economic growth in local communities. As a supporter of supplier diversity, you will make your municipality or business more attractive to corporations that are seeking to align themselves with other woman-owned businesses.